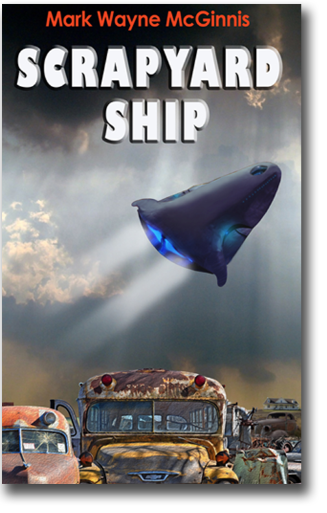 We’re still on track for a mid-October release of my new book, Scrapyard Ship. Take a look at the new cover art and back cover blurb… What do you think? Lieutenant Commander Jason Reynolds has had a string of bad luck lately—evident by the uncomfortable house arrest bracelet strapped to his right ankle. Worse yet, he’s relegated to his grandfather’s old house and rambling scrapyard. But It’s through a bizarre turn of events that Jason is led to a subterranean aquifer hundreds of feet below ground. Here he discovers an advanced alien spacecraft, one that will propel his life in a new direction. The adventure begins… and with it new troubles for Jason: The Craing, a new interstellar alien threat is headed to Earth. Could Jason’s unorthodox and impetuous nature make him the best choice for the captain’s chair? To complicate things, the women in his life are all vying for his limited attention. As a desperate situation goes from bad to worse, it’s clear Jason will need some help. Time to reconnect with his SEAL team compatriots and get busy. At stake? The very existence of the human race. This is a full-length 70,000-word novel, first in the science fiction adventure series for Scrapyard Ship. 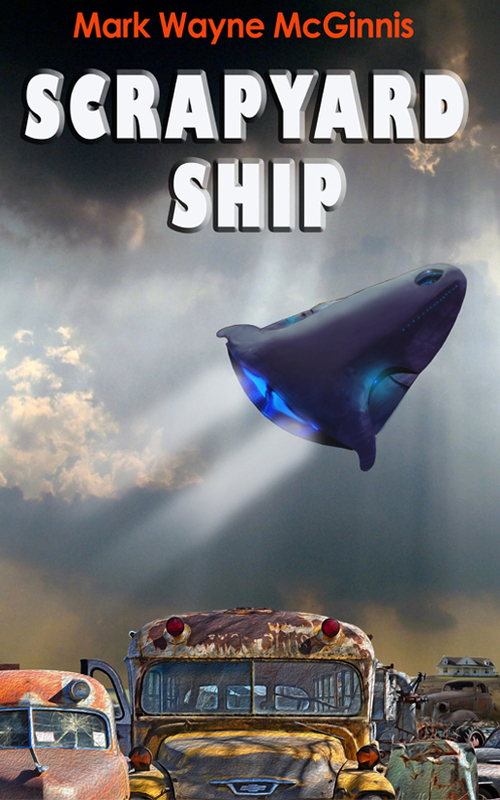 Hi Ben – I’m sure you know that the sequel to Scrapyard Ship is out (HAB 12) – hope you enjoy! Love your Scrap Yard Ship series. I even have my Wife and daughter hooked! Hope you make fortune on the movie rights! Thanks Jon – glad you and the family are getting a kick out of the scrapyard series. You may want to read Mad Powers – – it’s the start of another fun one.